Adefunke Kuyoro, Vice president of APPOEMN is a graduate of University of Brighton UK with a second class upper in BSc Combined Sciences (Chemistry and Computer Sciences). She started work with the Federal Ministry of Finance as a systems analyst. She later moved to DPMS (Formerly IBM) as Systems support staff. She later set up a business centre and Computer hardware and software company called Nicodep Computers Limited. She moved out later in 2000 to become the human resource manager for The Latter Rain Assembly. This she did until she relocated to the UK and did a postgraduate diploma in Development studies. This enabled her to work as a program/project manager with a charity tasked with the rebuilding and redevelopment of war torn Liberia. 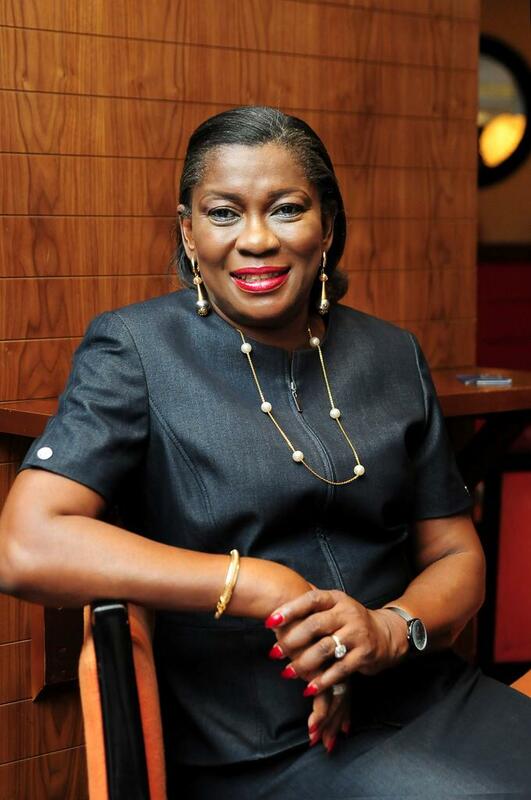 She returned to Nigeria in 2011 to setup a wedding planning and events management company called TWC Events Services. She is also on the board of directors of GMS Travels Limited and travel and Tourism Company and an NGO whose focus is on child travel safety called Strap and Safe Child Foundation. She still runs a consultancy service on human resources.